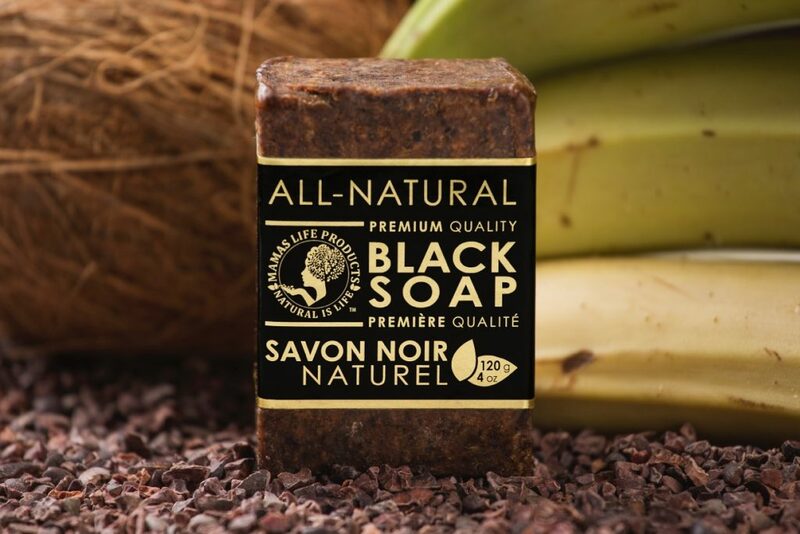 The history of black soap goes all the way to traditional recipes and local tribes. Its origins trace back to the Yorùbá tribe of Nigeria. Also referred to as “African black soap,” black soap is made from the ash of African plants—usually cocoa pods or palm tree leaves, sometimes shea tree bark and plantain skins—that are locally harvested. The dark colour of the ash gives black soap its characteristic black colour. 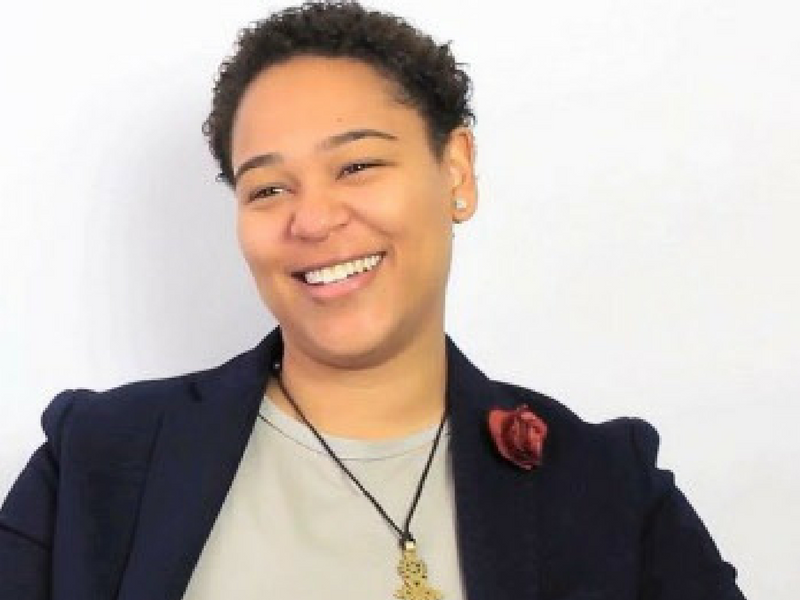 Those soaps that are made in Africa are pure, not like the ones that are made in Europe or in the United States which usually have artificial ingredients. Loaded with vitamins A and E, black soap can also be used to remove makeup and for light exfoliation. Black soap is also chalk full of iron and because of the high levels of shea butter, provides excellent UV protection. Mama’s Life Products Natural Black Soap is available in the WOC BEAUTY Box. For the best results, you can take the black soap apart and knead it into a ball to make sure there aren’t any jagged edges, and rub between hands to work into lather. Use it for showering, bathing, washing your hands, hair and face. Revered for having skin nourishing benefits due to an abundance of antioxidants, Mama’s Life Products Natural Black Soap uses 100% unrefined raw shea butter. Shea butter has been used for centuries for its amazing abilities to renew, repair, and protect the skin. Shea Butter helps to alleviate eczema, soothes sunburn, minimizes stretch marks, long lasting moisturizer, rich in vitamins E, A, and F.
Africa is immensely blessed with so many natural resources and ancient knowledge. Most of these have been passed down from generation to generations in the form of culture. We’re so lucky and honoured to be able to provide our customers with natural and healthy products. 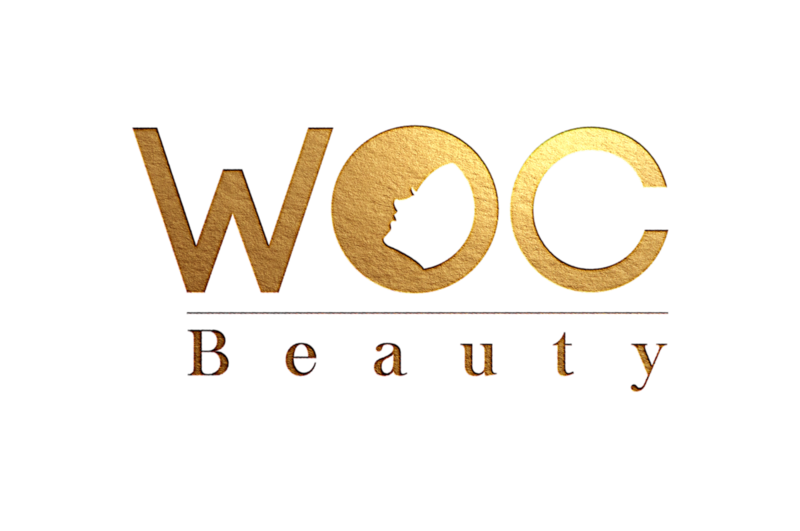 Subscribe to receive your beauty box from WOC BEAUTY. It will include natural products from Mama’s Life Products.